It's official! 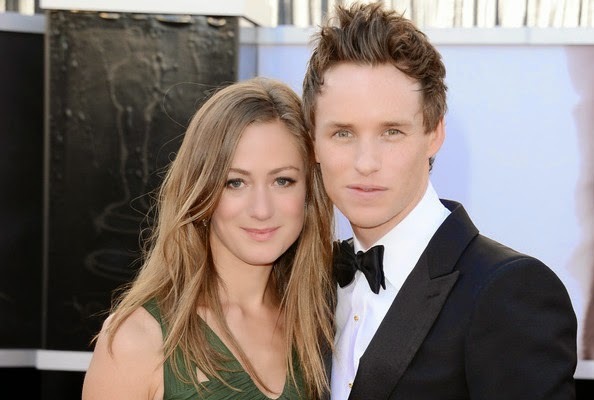 Les Misérables actor Eddie Redmayne is engaged to his girlfriend of over two years, Hannah Bagshawe, his rep confirms to Us Weekly. The 32-year-old British hunk popped the question to his lady love over Memorial Day Weekend while on vacation together. "He had been planning on it for awhile," a source tells Us. "They have a very relaxed and supportive relationship … they seemed to have always known they were going to spend the rest of their lives together." The Jupiter Ascending actor had been planning to propose for quite some time, a second source says. "He asked her father's permission—the whole deal."